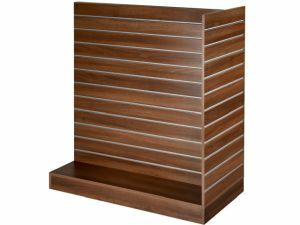 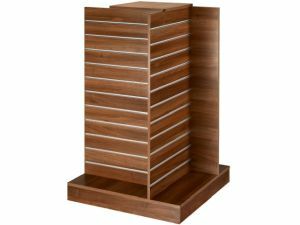 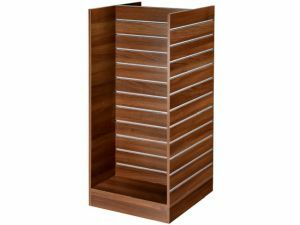 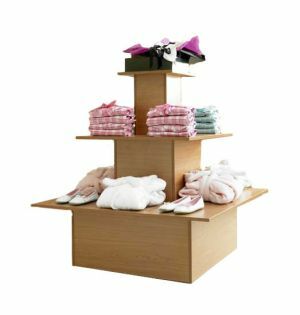 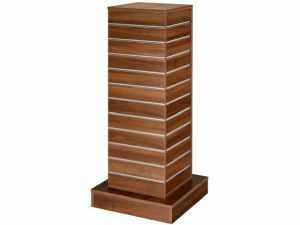 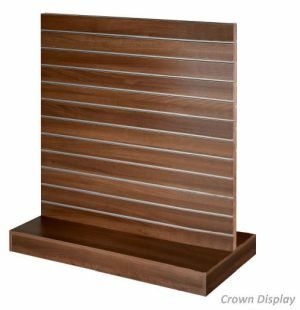 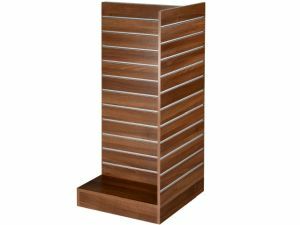 Crown Rectangular Three Tier Unit is a multi-tiered display unit made from melamine coated 18mm mdf or veneered hardwood surfaces for extra durability. 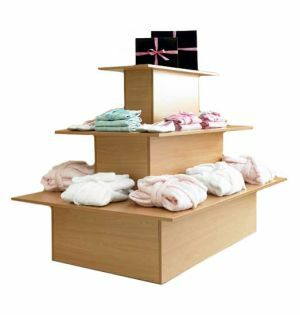 Optional castors available on request. 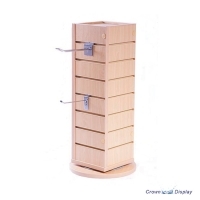 Crown Rectangular Three Tier Unit; one of our best sellers. 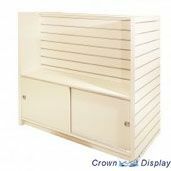 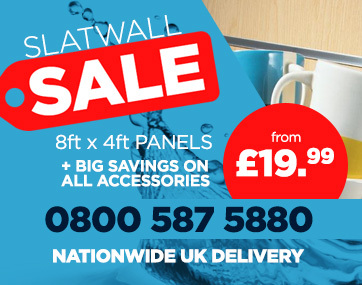 From introducing this unit back in 2008 we are always intrigued that despite its size outsells most other display units we offer. 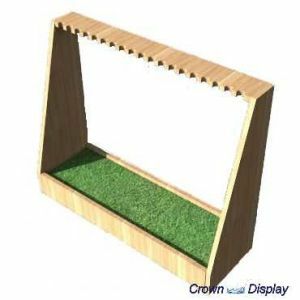 So why does it work, well for one these units are rarely hidden away in some shop corner, they are primarily a key product display vessel that is placed in the main selling location of a retail establishment. 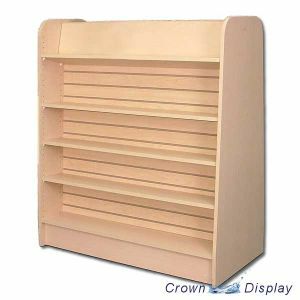 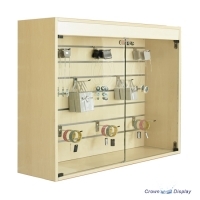 Flat displays can look unimaginative, tiered displays are in your customers face or at least the product is. This tiered unit is a dream to all visual merchandisers, high impact, high visibility, highly practical & low cost. 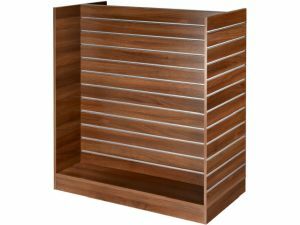 This item is handmade to order and is usually delivered within 5-7 working days. 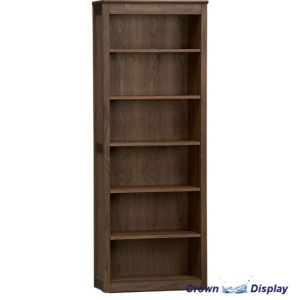 It will be delivered on a pallet fully assembled so all you have to do is site it.